If you're new to the Mac, you may also be new to using a trackpad. While most PC laptops have trackpads, it's less common for desktop PCs to use this type of input device. Apple's laptops all come with trackpads, of course, and Apple's Magic Trackpad is a great add-on to an iMac. Even if you've used a trackpad for a while on a PC, you may not be aware how versatile this device is on a Mac. If you're not familiar with a trackpad, it's a good idea to check the available settings and tweak them to make the trackpad more efficient. You have lots of options: for how you click on the trackpad, for scrolling and zooming, and other gestures that can make you more productive. 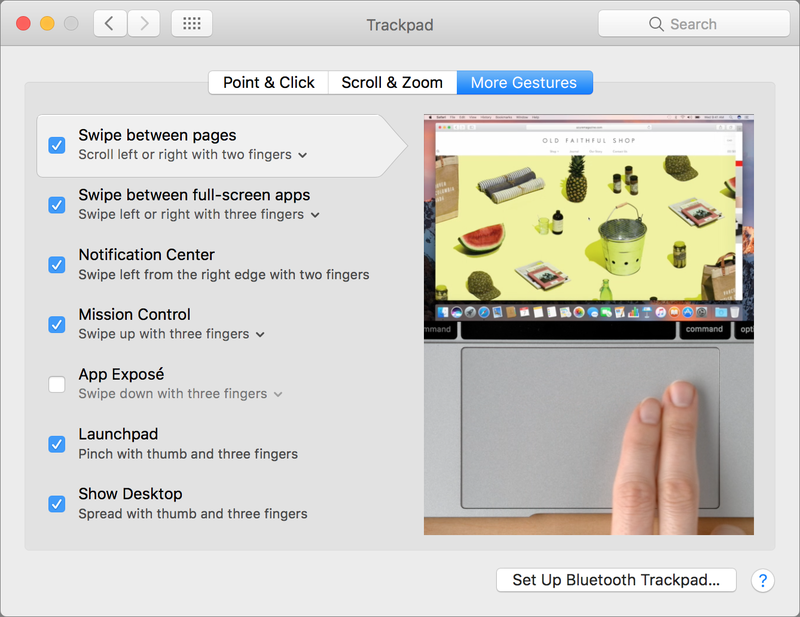 In this article, I'm going to explain how you can set up your trackpad on a Mac, and show you which settings are the most useful. 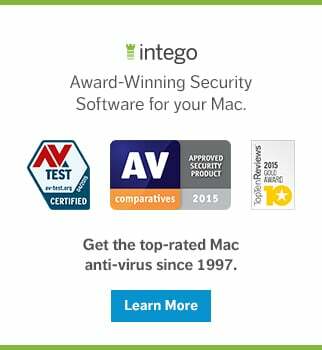 Start by clicking the Apple menu at the top left of the screen, and then choosing System Preferences. Click the trackpad icon to see all of the available settings. Point & Click, which lets you choose some of the basic operations, such as whether you tap or press the trackpad, how you make a secondary click (the equivalent of a right-click), and whether you want to use Force Click. Scroll & Zoom, where you activate a number of gestures that let you scroll pages and zoom in and out. 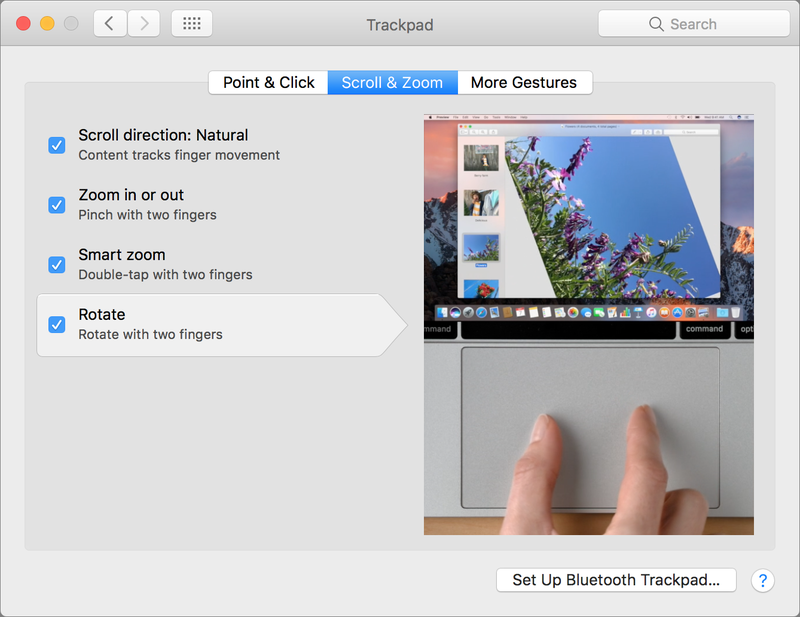 More Gestures, which lets you configure many other gestures you can use on the trackpad. Take advantage of the videos available in this preference pane. Just click on one of the features at the left of the preference pane to see a video showing how you perform each gesture, and what it does. The first tab, Point & Click, is where you choose some of the most basic gestures. For example, you can activate Tap to Click, which allows you to tap the trackpad instead of pressing it when you want to click something. You might want to activate this so you have both options, tapping and pressing. You can also choose how you wish to make a secondary click. You can do this by tapping or clicking two fingers at the same time, but you can also choose to click in the bottom left or right corner of the trackpad. I find that two-finger tapping is more efficient; in this way, I don't have to worry about where I tap. The Click setting adjusts the amount of haptic feedback you get when you click the trackpad. The Tracking Speed setting adjusts the speed of the cursor as you move your finger around on the trackpad. 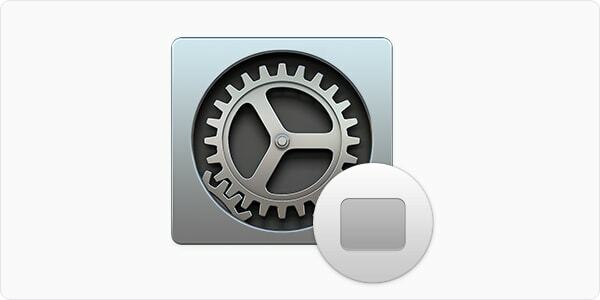 And if your Mac or trackpad supports Force Click, you have an option to activate this setting. This Apple support document tells you how you can use Force Click. The Scroll & Zoom tab lets you set options such as scroll direction, whether you want to pinch to zoom, or use a "smart zoom," which lets you zoom a photo or webpage by double tapping with two fingers, and an option to rotate certain objects using two fingers. The More Gestures tab gives you a number of useful options. 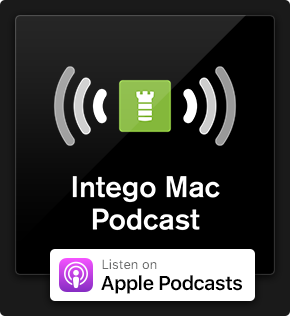 These affect actions like swiping between webpages or apps, quickly activating Notification Center, Mission Control, or Launchpad, and offer a quick way to show your Desktop. You'll notice that some of these options let you choose how many fingers you use. To make your selection, click the text below the options that show a down-pointing caret. If you are new to a Mac, you may be surprised at how versatile the trackpad can be. Even if you have been using a Mac for a long time, you may not be aware how many options and gestures are available. 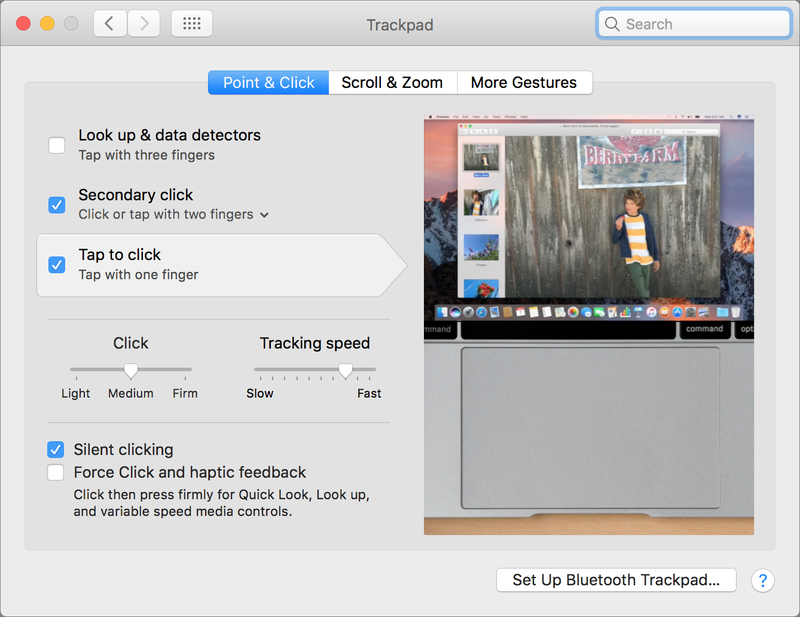 So take a close look at the trackpad settings and learn how you can use your Mac more efficiently. This entry was posted in How To and tagged Mac, settings, Trackpad. Bookmark the permalink.